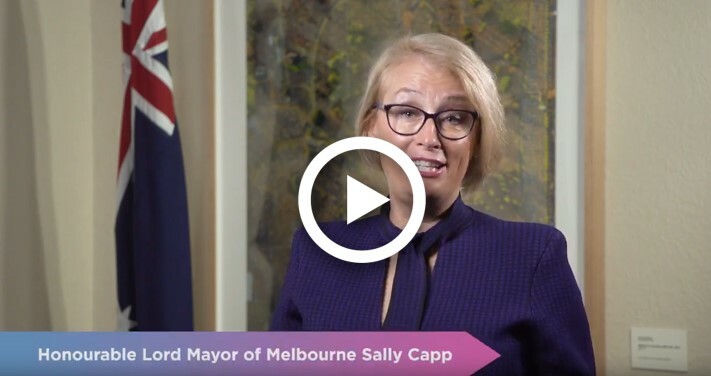 The Honourable Lord Mayor of Melbourne, Sally Capp, is delighted to be welcoming you to the world congress for ultrasound: WFUMB 2019 in Melbourne, a city where great minds meet. Sally hopes the Congress will be an opportunity to learn and share knowledge and expertise, strengthen existing friendships and build new ones, and identify and enhance opportunities for collaboration. Why not extend your stay in Melbourne and explore all the arts, festivals, celebrations, sports and culinary experiences of the City centre and spectacular surrounding areas! Early bird registrations are open for this premier event on the 2019 international ultrasound industry calendar. Join over 2,000 of your ultrasound peers from all over the world; to exchange ideas, share experiences and interact with world renowned professionals.